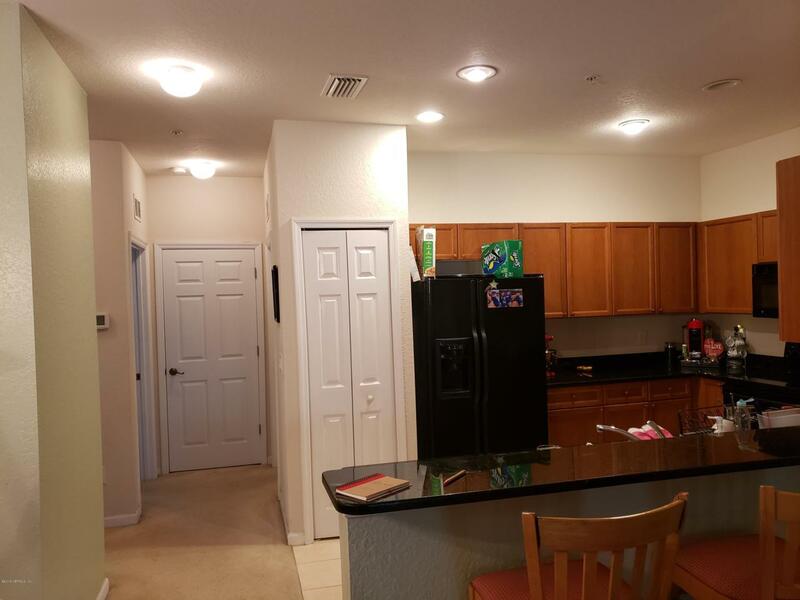 Gorgeous Fully Furnished Second Floor Avila 3BR/2BA condo is located in Palencia, one of St. Augustine's most sought after communities because of the amenities, top rated schools and its close proximity to historic downtown St. Augustine and Jacksonville. 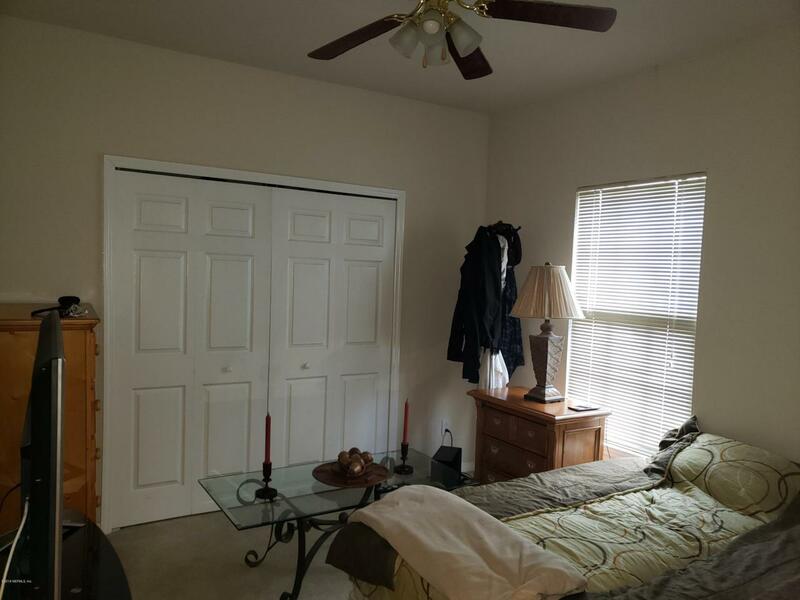 This top floor unit features tray ceilings, a huge master bedroom, separate dining and family areas and a screen porch. 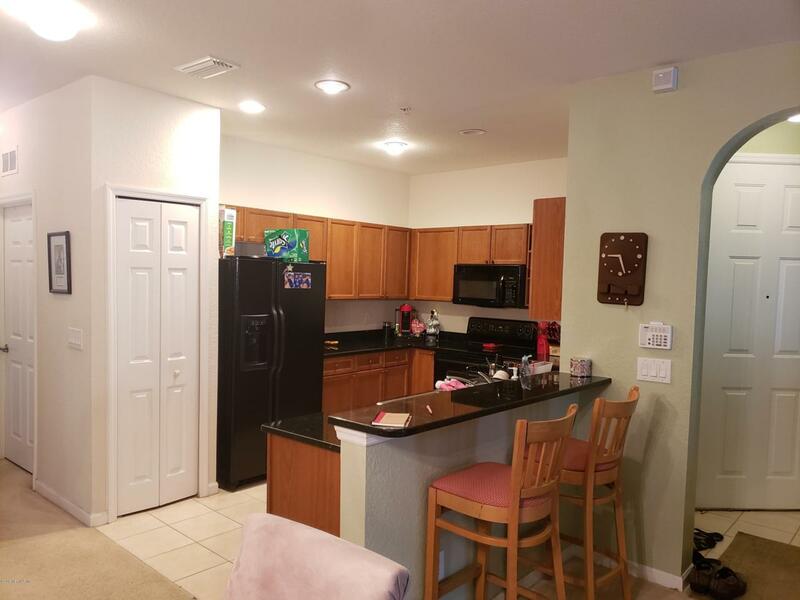 The luxury kitchen has black granite counter tops, smooth top range, disposal, microwave, refrigerator, dish washer and is complete with washer & dryer. Arches accent room entrances from the open floor plan. 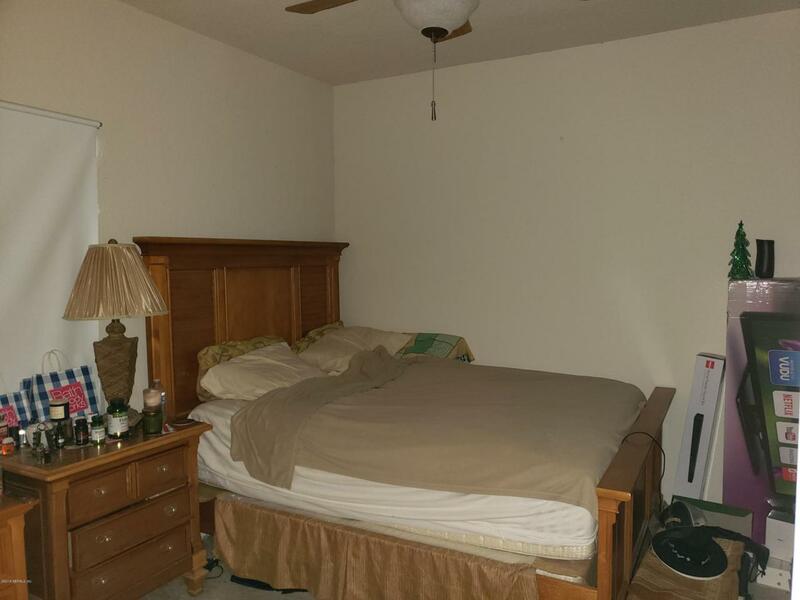 Spacious bedrooms, carpet and tile throughout. One car carport plus additional parking makes this your ideal gated community. Listing courtesy of Farrell International Realty Llc.